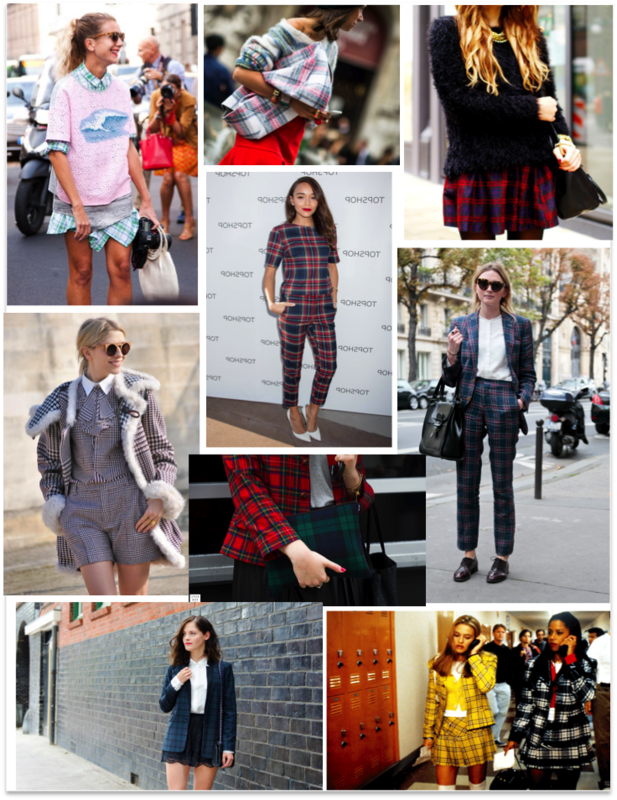 As you well and truly know the Tartan trend has been absolutely everywhere this Autumn/Winter and of course I cannot get enough of it! From head to toe tartan like Ashley Adekwe from Ring my bell in the centre to the must have Tartan jacket like the lovely Renée from fashionfillers on the bottom left. Fashion gals everywhere have been rocking this trend quite beautifully and not just this season as the Clueless girls show in the throwback pic, just how they where rocking it way ahead of their time . And as this trend is definitely here to stay throughout this chilly season, I thought I'd compile a tartan selection with a bit of a kick and with a few peaces that have a certain Je ne sais quois about them. My selection includes tartan pieces I haven't seen worn yet so you my lovely's can rock the tartan without it looking like a catholic girls school uniform! I'm following u via gfc and bloglovin ! Hope you will follow me too ! Loved your blog! Wanna follow each other on bloglovin? 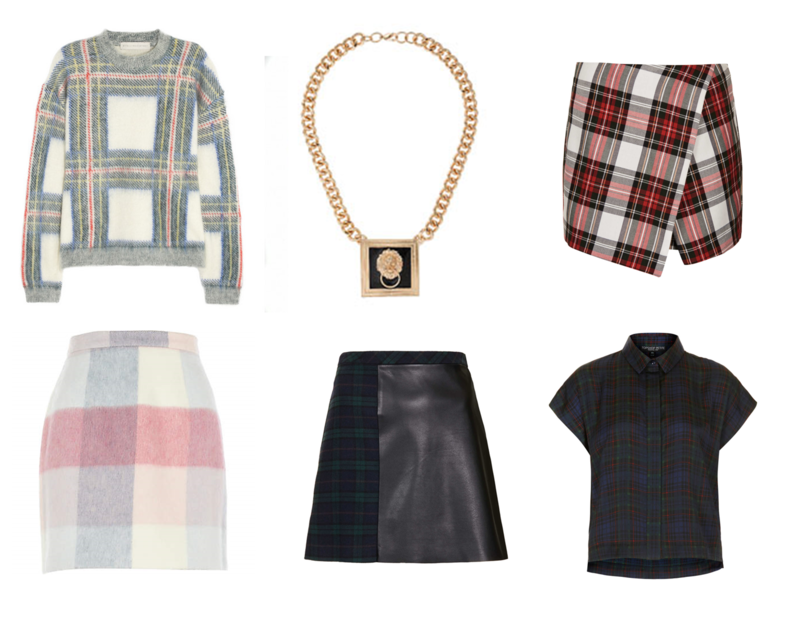 We love Tartan! Wish we could afford the Stella McCartney Jumper! Grrr! Great Picks! I love tartan! I just bought a tartan skirt yesterday - I can't wait to wear it. Check out my blog and let me know if you wanna follow each other on GFC and FB? The Leather Skirt is fabulous! I am obsessed with tartan at the mo' too! However, I am still yet to find the perfect tartan scarf.